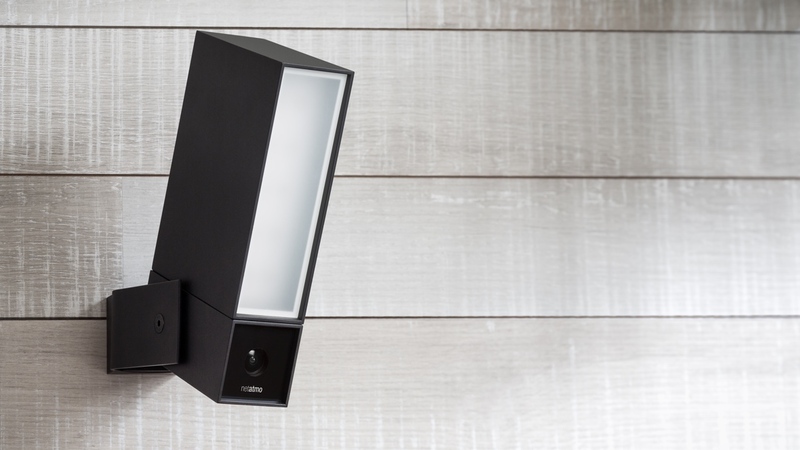 Netatmo Presence, the smart home company's first outdoor security camera, is now up for grabs and promises to detect whatever is lurking in front of your home. Set to go head-to-head with the Nest Cam Outdoor, the Presence is a fully weatherproof camera that you can swap out for your existing outdoor light. In its place, you'll get a full HD camera with 100 degree field of view and a 20 metre detection range. Thanks to the company's 'deep learning algorithms', the cam is able to record and analyse in real time if someone or some thing is loitering around your premises. It can then send the owner a smart notification to the companion Netatmo Security app (smartphone, tablet, Apple Watch, PC or Mac) alerting them whether a person, car or animal has been seen. These notifications can also be customised depending on how much detection information you need. An Alert Zone mode lets users set up specific zones for detection and will send out notifications based around those zones. Up to four Alert-Zone can be set up with a single system. Video footage supports pinch-to-zoom to zone in closer to suspect objects and a time lapse mode where the camera will collate 1 minute of photos compiled from the last 24 hours filmed by the camera. Recordings are stored locally on a micro SD card, plus, there's no subscription involved for storing video. You can also automatically save video to Dropbox or an FTP server. For that extra layer of protection at night, there's integrated floodlights and an infrared vision mode. There's IFTTT compatibility on board so you can set up recipes like opening up a smart garage door when a car is detected in the driveway or turning off sprinklers when your dog is frolicking on the front lawn. The Netatmo Presence is available now $299.99, which is pricier than the Nest Cam Outdoor ($199.99). We'll be putting both cams to the test over the coming weeks to see which one deserves your cash.